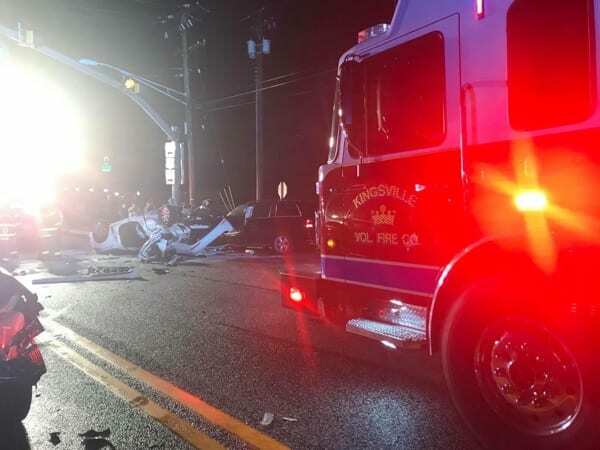 Crews were on the scene of a serious crash in Fallston on Friday night. 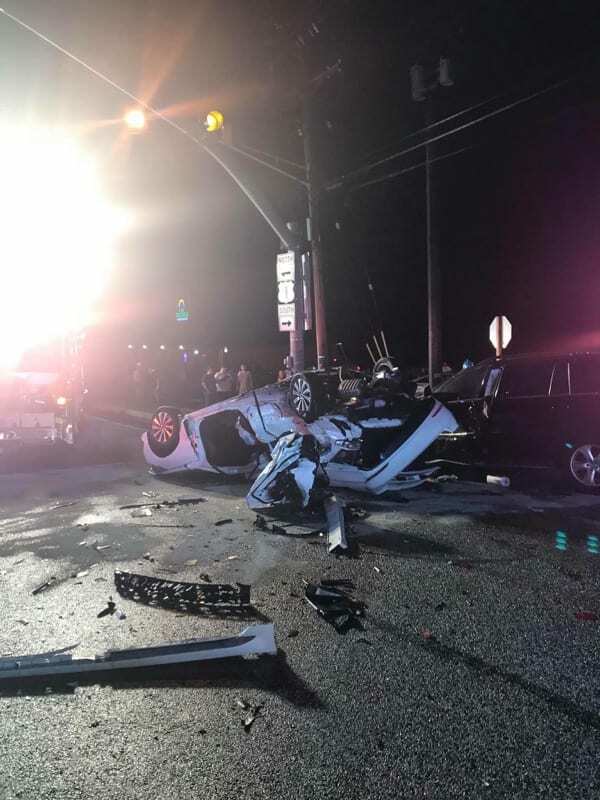 The crash occurred at about 9:15 p.m. at the intersection of Belair Road and Reckord Road. 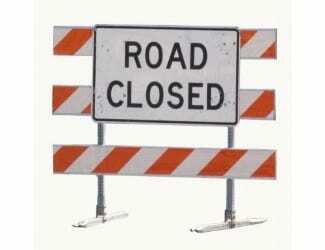 Both Belair Road and Reckord Road have been shut down due to the accident. Five medic units and a Medevac chopper responded to the scene as multiple parties were entrapped in their vehicles and one vehicle had flipped onto its roof. One victim was transported by Medevac, two victims were taken to Bayview Trauma, and a fourth victim was taken to Upper Chesapeake.